Ladies, do you love cashmere? 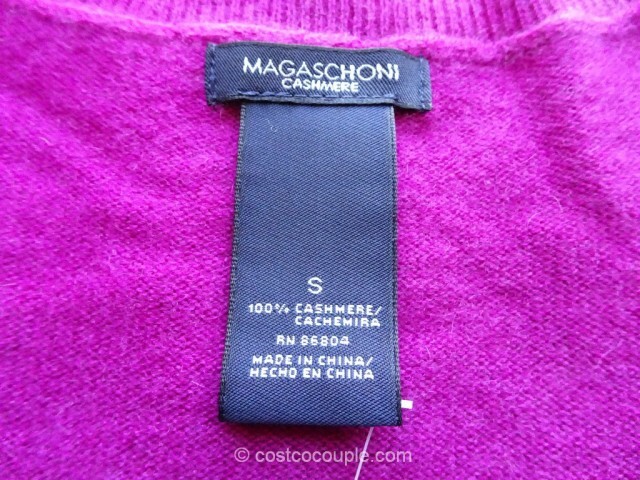 If so, go check out the Magaschoni Ladies 100% Cashmere Sweater, that’s currently available online at Costco.com. 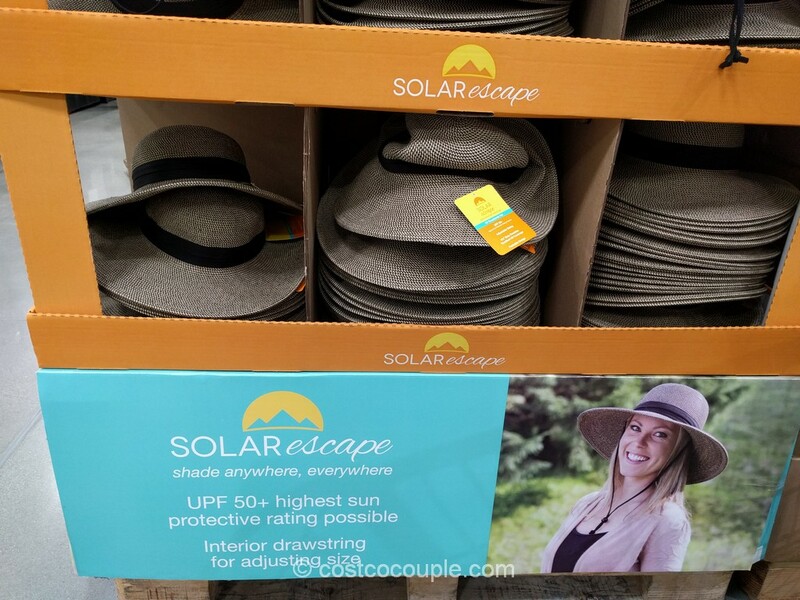 The item description does state that this item may be available for purchase at your local warehouse but we haven’t seen it ours. 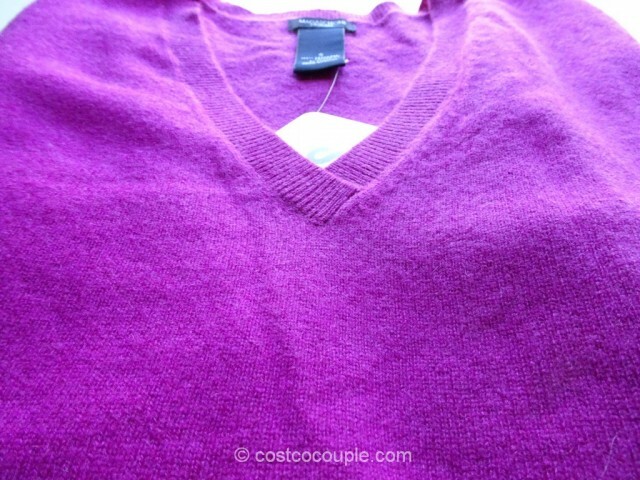 Anyway, the sweaters have a “V” neck and are 100% cashmere. 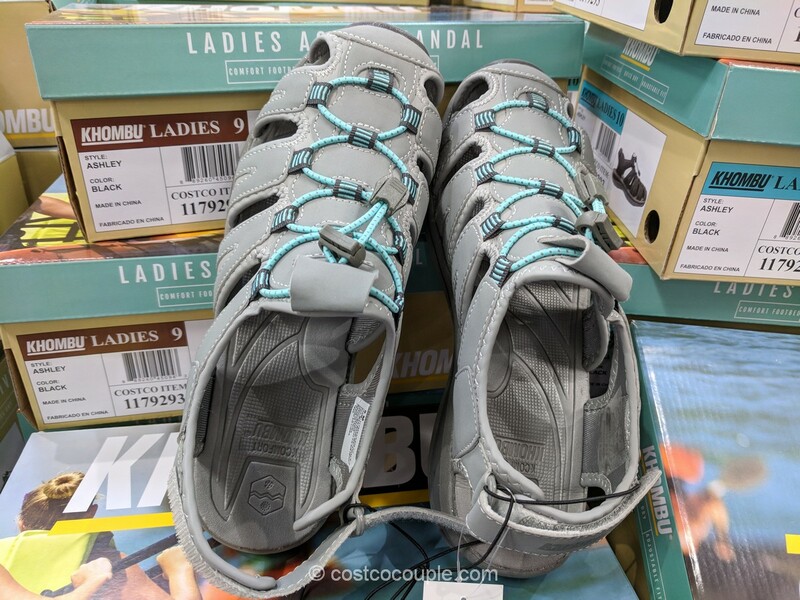 There are 4 colors available – purple, black, grey and blue. 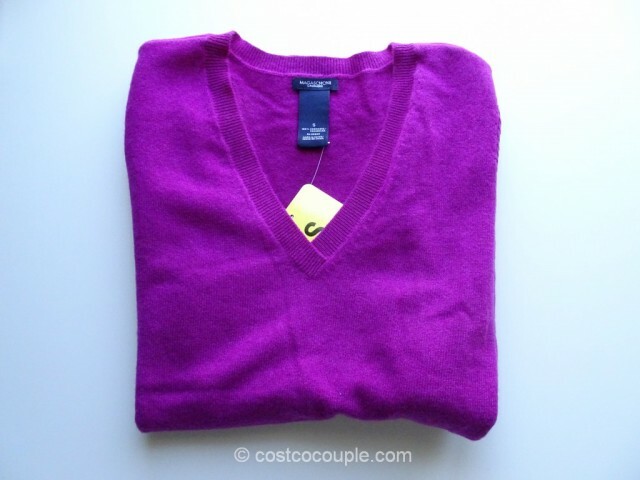 The Magaschoni Ladies 100% Cashmere Sweater is priced at $49.99, available online at Costco.com. 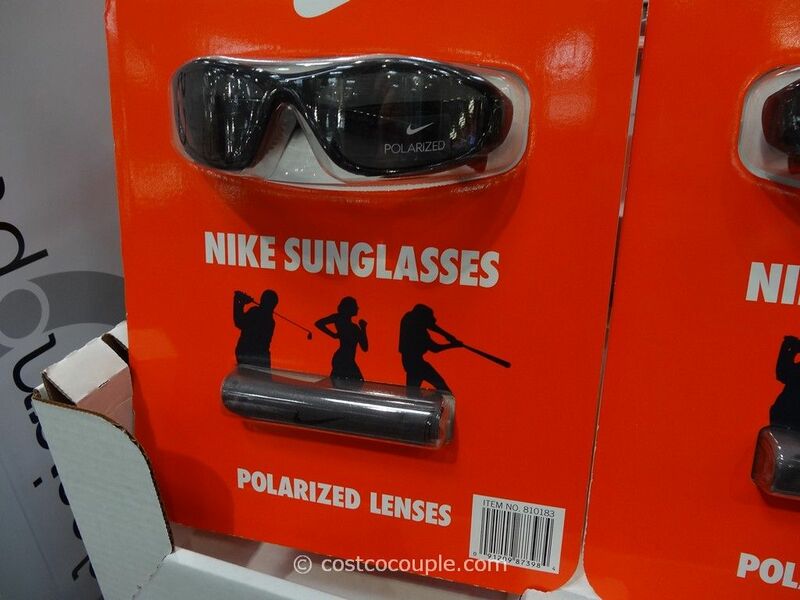 Costco’s online inventory changes just as quickly as in the store so don’t wait too long to purchase if you want it.